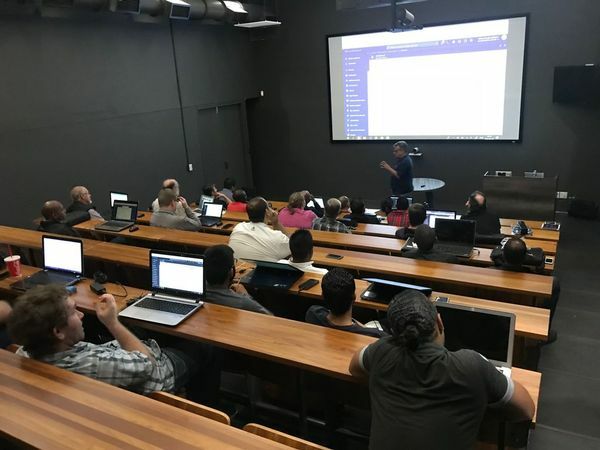 Join the Azure Transformation Labs meet up geared at getting you ready for Microsoft’s Datacenters in Africa. If you are looking at building cloud based applications this event is for you. Learn how to build modern apps on Azure. The event is hosted and will be led by various Microsoft Most Valuable Professionals (MVP). “With the excitement and the arrival of the New Azure Datacenters in Africa, Get Ready to transform your old legacy infrastructure & apps into modern, yet simple apps for Africa and the Globe. Designed for anyone, Azure Transformation Labs (ATL) is a hands-on in-depth learning experience where we get to unleash Azure technologies to solve human problems. Our mission statement as Azure Durban User Group is to become heroes in solving human problems using Azure technologies. Living in and around Durban, South Africa and want to participate in the meet up? Register for free and plan to be part of this event.